Looking for your next great Japanese meal in Philadelphia? These three new spots will satisfy all your cravings. Here are the newest places to check out the next time you're in the mood for Japanese food. As its name indicates, Megumi Japanese Ramen & Sushi Bar is a Japanese spot that specializes in sushi and ramen dishes. It recently debuted in Chinatown. 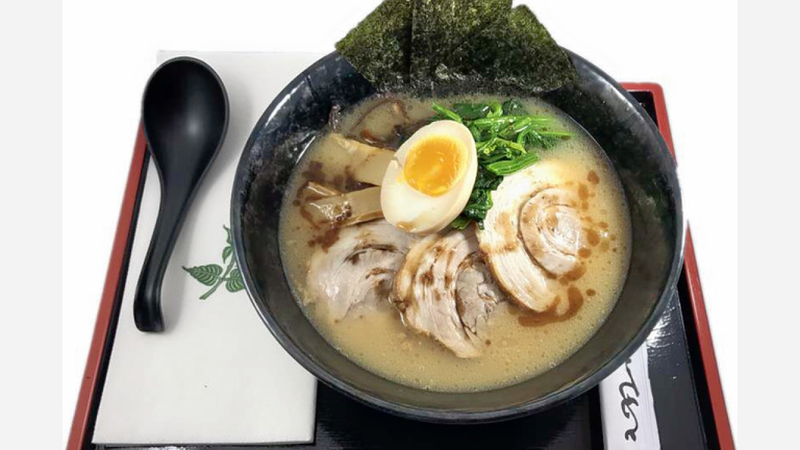 On the ramen menu, look for options like the shoyu pork ramen with a house-made soy sauce and pork broth, miso pork or chicken ramen with bean sprouts, and a spicy chicken ramen with black mushrooms and egg. For lighter fare, the sushi menu offers several different types of rolls, including the "Passion Roll" with lobster salad, spicy tuna, mango, and avocado; and the "Ocean Roll" with salmon, tuna, yellowtail, cucumber, avocado and tobiko. Yelp users are excited about Megumi Japanese Ramen & Sushi Bar, which currently holds 4.5 stars out of 35 reviews on the site. 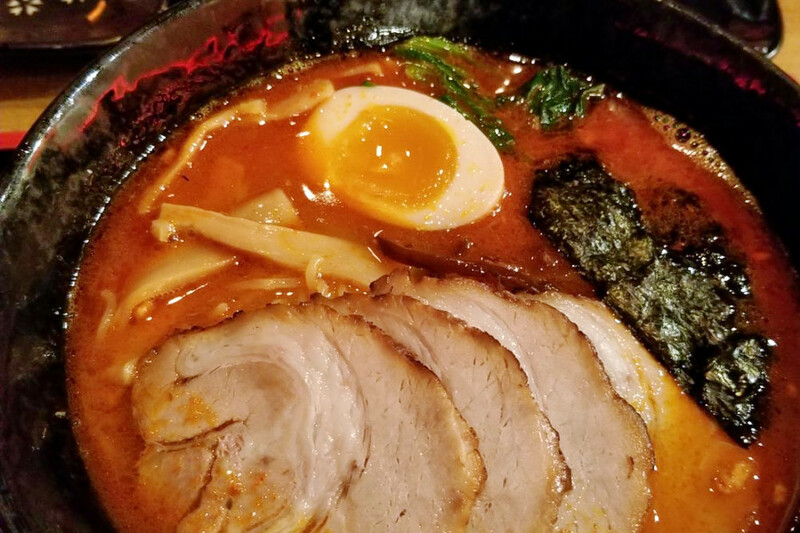 Yelper Joyce S., who reviewed Megumi Japanese Ramen & Sushi Bar on January 12th, wrote: "This is one of my favorite ramen spots. The servers there were friendly and even though they were really busy, they still attended to us when they could. Their ramen is not too salty at all." And Nancy C. said: "Our food arrived within 10 minutes, and the portions were very generous. The noodles were cooked perfectly, and the broth was very flavorful without being too salty. Both bowls of ramen also included half a soft-boiled egg at no additional cost!" Megumi Japanese Ramen & Sushi Bar is open Friday and Saturday from 11am-11pm, and Sunday-Thursday from 11am-10pm. Tuna Bar recently debuted in Old City. The modern sushi spot offers Japanese flavors with hints of Chinese and Korean influences. It comes courtesy of restaurateurs Ken Sze and Cortney Cohen-Sze, the couple that is also behind Geisha House. Diners can start with appetizers like tuna crudo with white truffle oil, sashimi salad with wasabi yuzu dressing, and creamy rock shrimp with sweet chili and gochujang. On the sushi menu, expect rolls like the "Old City," with spicy tuna, asparagus, and crispy rock shrimp; the peppered tuna with daikon and wasabi aioli; and a range of nigiri and sashimi. With a five-star rating out of 46 reviews on Yelp, Tuna Bar has been getting positive attention. 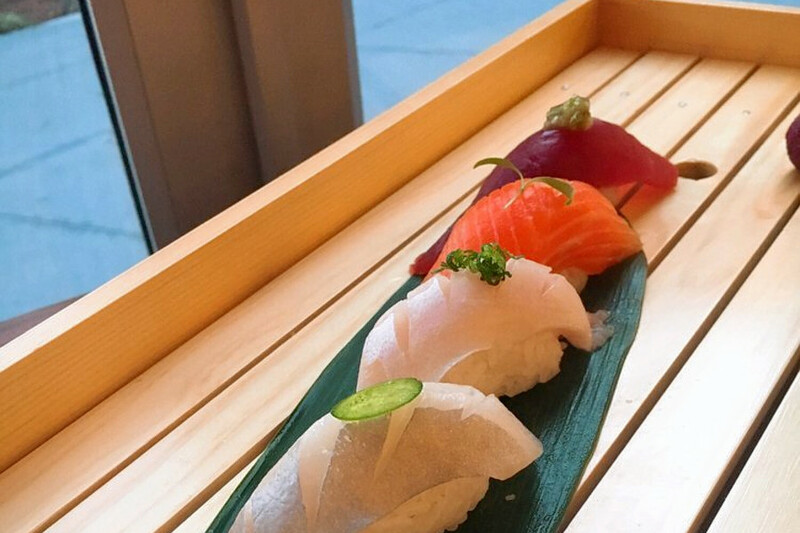 Yelper Alyssa S., who reviewed Tuna Bar on January 20th, wrote: "They have the most creative sushi I've ever had. Start to finish, from the wine to dessert, everything was amazing. Wine list is solid, and the cocktails looked really interesting." Ben E. noted: "Five stars all around! The sushi here is amazing. The quality and the taste are superb! Not to mention, it's a good looking restaurant with some pretty cool decor and a great ambiance." Tuna Bar is open Friday and Saturday from 5pm-11pm, and Sunday-Thursday from 5pm-10pm. Zushi is a small sushi bar and Japanese spot that specializes in takeout for the lunch rush. Diners can grab a bento box, teriyaki or poke bowl, or sushi combo to go or call in their order. Offerings include the salmon teriyaki bento box with seaweed salad, edamame, and California roll; the "Dragon Combo" with a dragon roll and eel and avocado roll; and a tofu teriyaki rice bowl with avocado and shishito pepper. There's also an extensive sushi, maki, and sashimi menu available. With a 3.5-star Yelp rating out of two reviews on Yelp, Zushi is still finding its way, but it's early days. 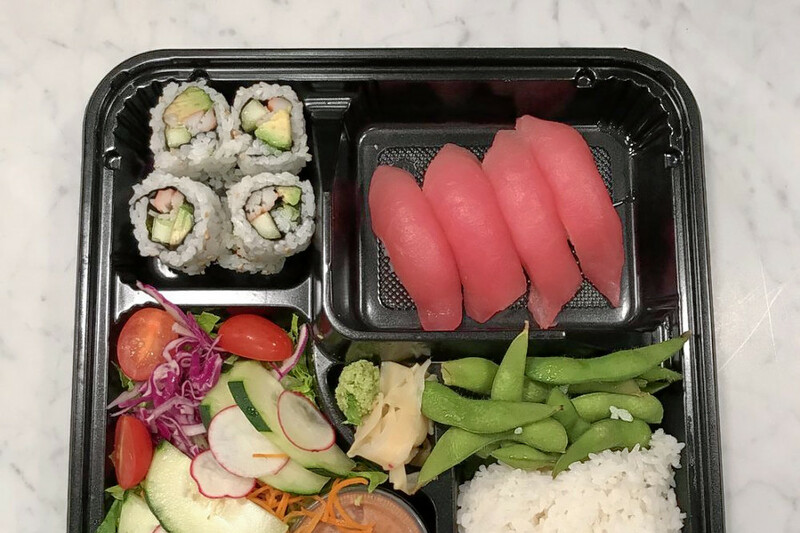 Yelper Philly P., who was one of the first users to visit Zushi on December 20th, wrote: "Finally there is a place to get great sushi quickly on my lunch break! I had a tuna sushi bento box, my coworker had the spicy tuna bento box--and we were both super happy with our lunches."